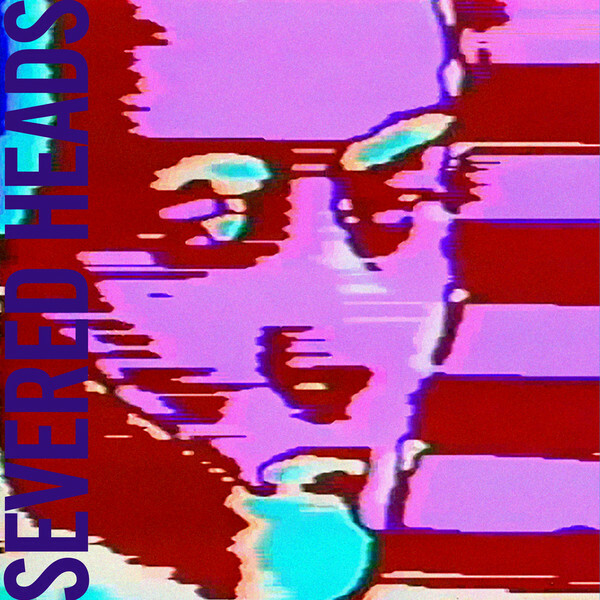 Dark Entries dig deep with this compendium of Severed Heads rarities arriving not long since Optimo's equally crucial Big Saints Reward EP. 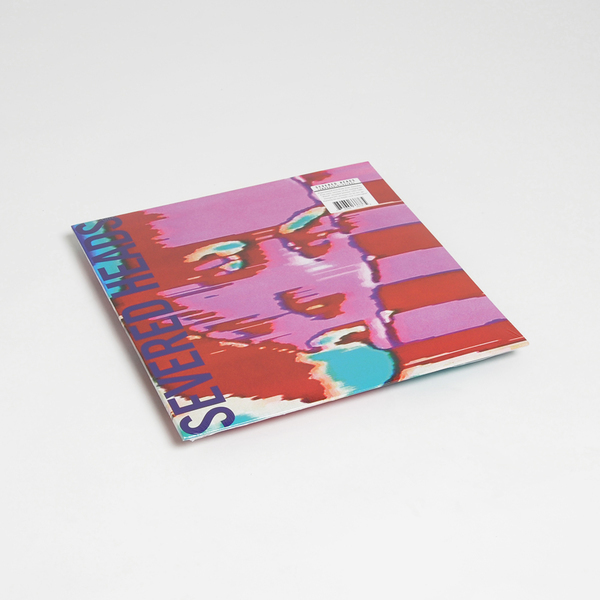 As one of the pivotal acts to give put the stride in post-punk/post-industrial dance music in the early '80s, this set essentially looks at the formative years of EBM/rhythmic electronics for the club. You'll find four variations of an infectious theme, taking in the dreamy glyde of Lamborghini (Petrol 1982) from the Entrave Et Étouffement, From Australia compilation, plus a steelier, noisier mix recorded the same year but not issued until 1987's Kato Gets The Girl VHS. Better still, the B-side yields the nagging ace Petrol (Country & Western 1984) whilst we're forced to admit that the hints of a prototypical Hot Chip we didn't want to mention on the other cuts is just undeniable in the most melodious Petrol (Version 1985).